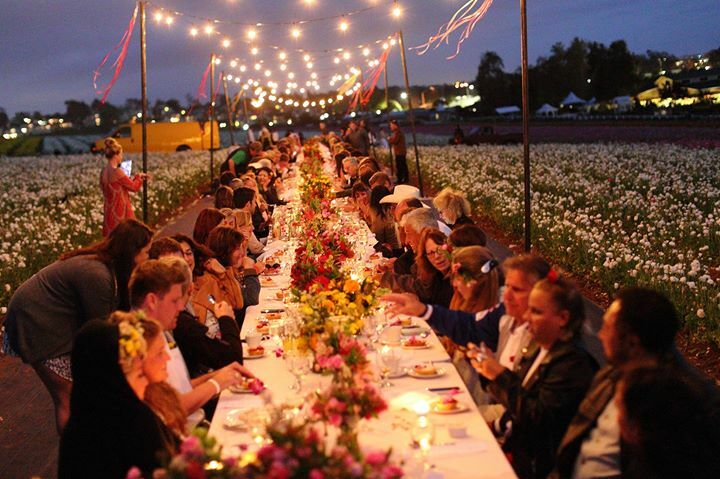 April 20, 2018, from 4-8pm, we’ll be dining al fresco amidst the 50 acres of colorful Flower Fields in Carlsbad, CA. After you buy your FULL BLOOM GALA ticket, if you’re single, be sure to purchase the SINGLES TABLE ticket, and meet local, single professionals. Please read the entire invite on Eventbrite, where you buy the ticket. There is lots of info from what you’ll eat, to what to wear, the music, helpful tips, etc.